in any combination, as you have number of dictators. 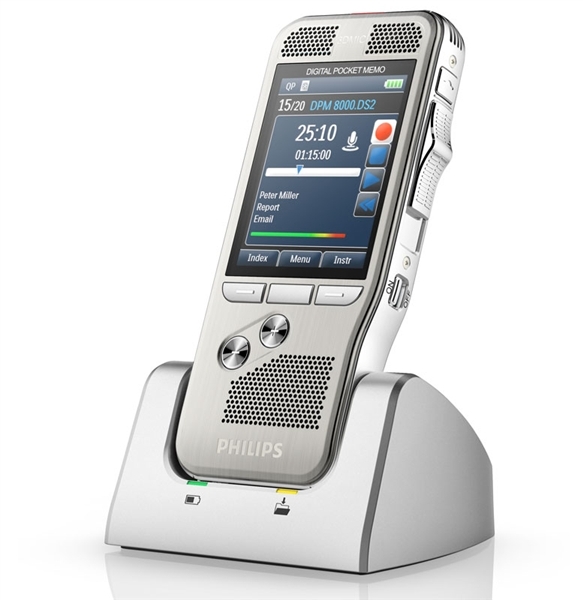 BigHand Professional Edition enables authors to record dictations from a desktop using the Olympus DR series of USB microphones, or on-the-go using the Olympus DS series of digital recorders. 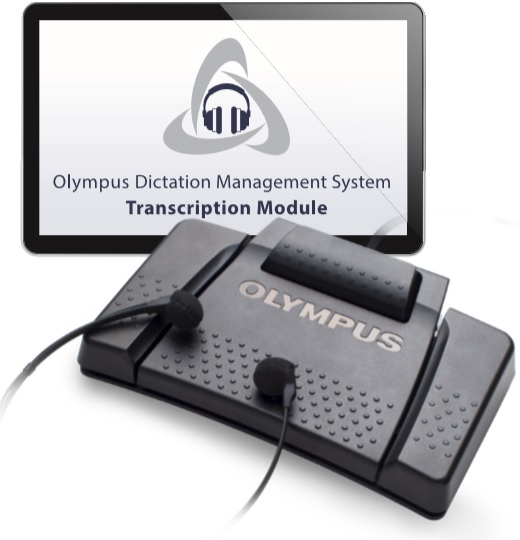 Easily record and immediately send voice files to support staff for transcription or completion of tasks. Dictation work can start as soon as the recording is complete. Support staff receive automatic notifications when a new dictation is sent to them, and can also see file length, title and priority, giving them complete visibility of their workload. Voice authors can check on the status directly from their desktops. Prioritize and manage your workload. BigHand Server-Side Speech Recognition module is based on the Dragon NaturallySpeaking™ SDK Server Edition from Nuance Communications. BigHand integrates seamlessly with the Dragon software so that professionals can benefit from Speech Recognition without changing their working practices. proxy server, these ports must be opened there instead. Other information: • Windows Installer version 4.5 (minimum) required on client machines. • Sound card required if using analog/serial (non-USB) devices. • Powered USB port required for USB microphone or portable recording device. are also running on the same machine.